for vertical one pipe heating systems with circulation pump. 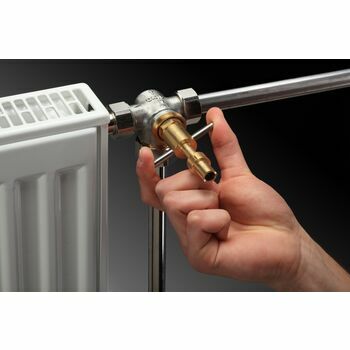 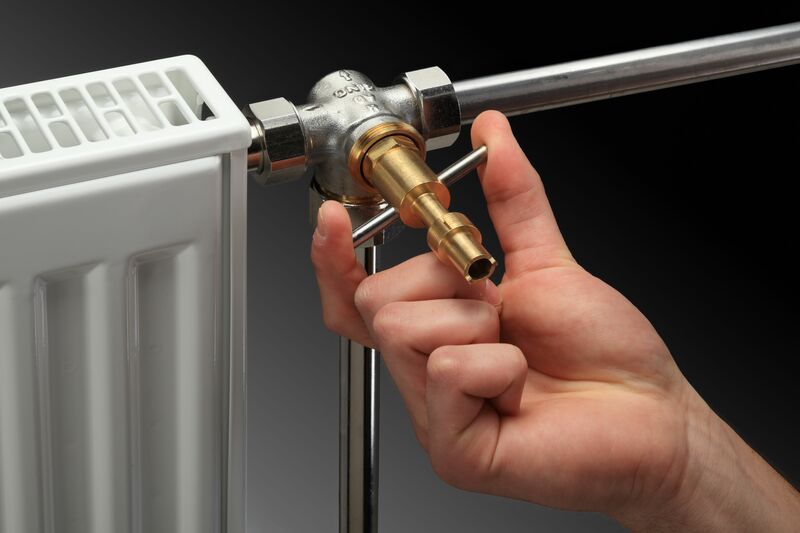 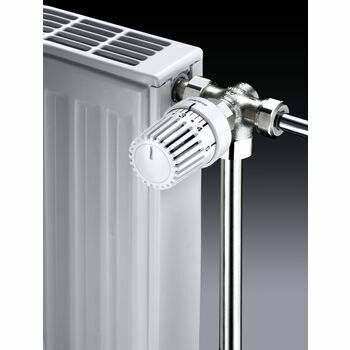 The presetting allows the limitation of the volume flow to the radiator according to the required value. 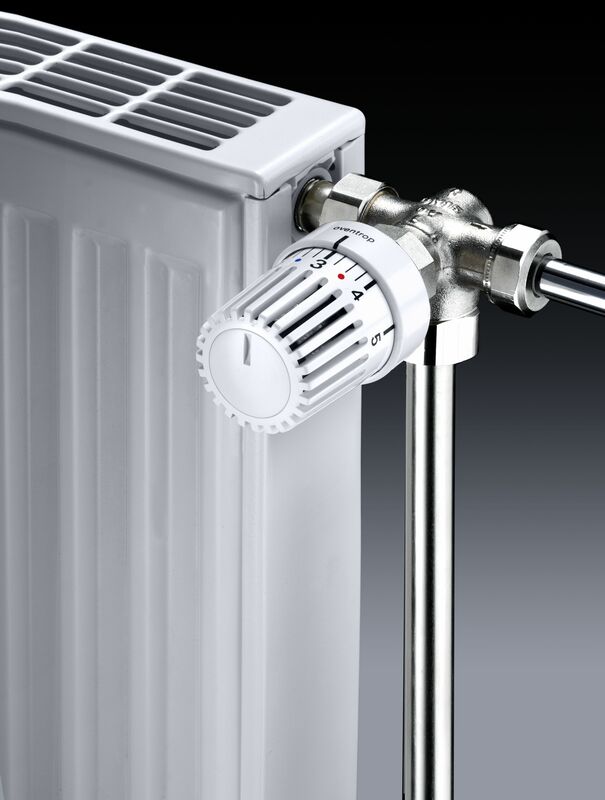 Values between 15% and 55% are adjustable. 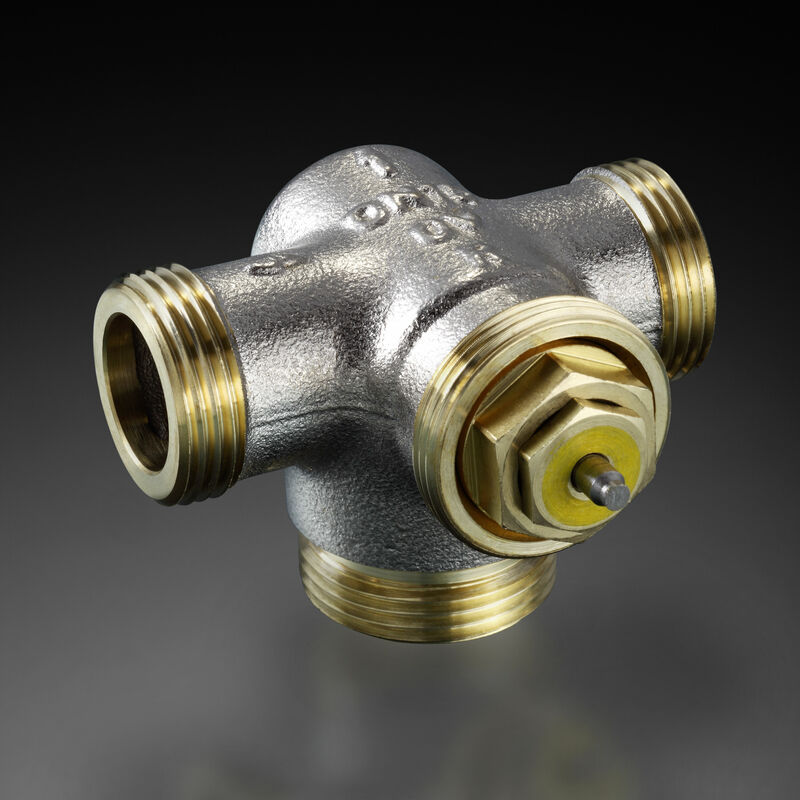 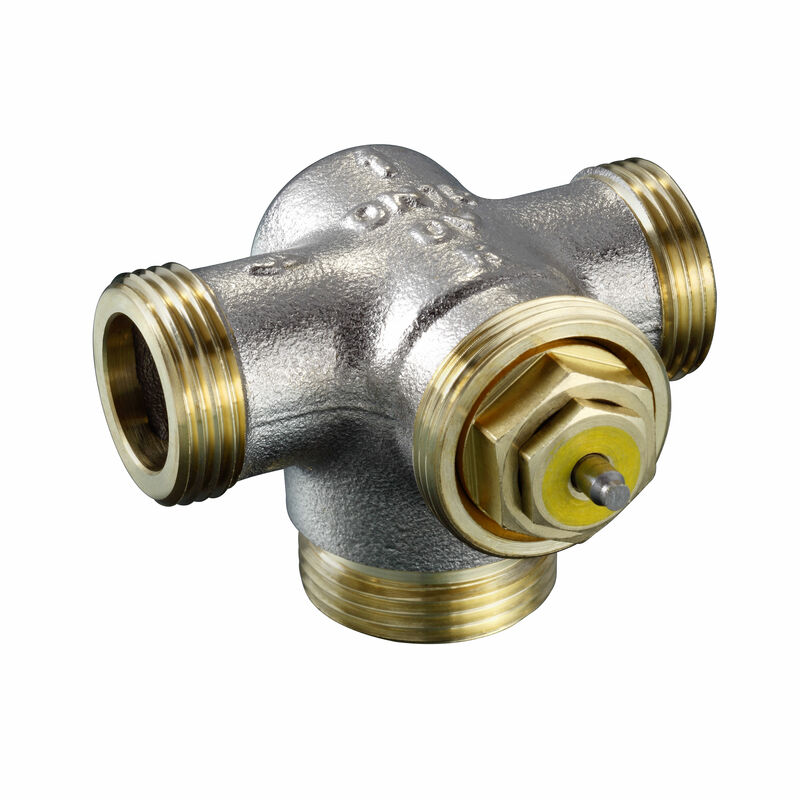 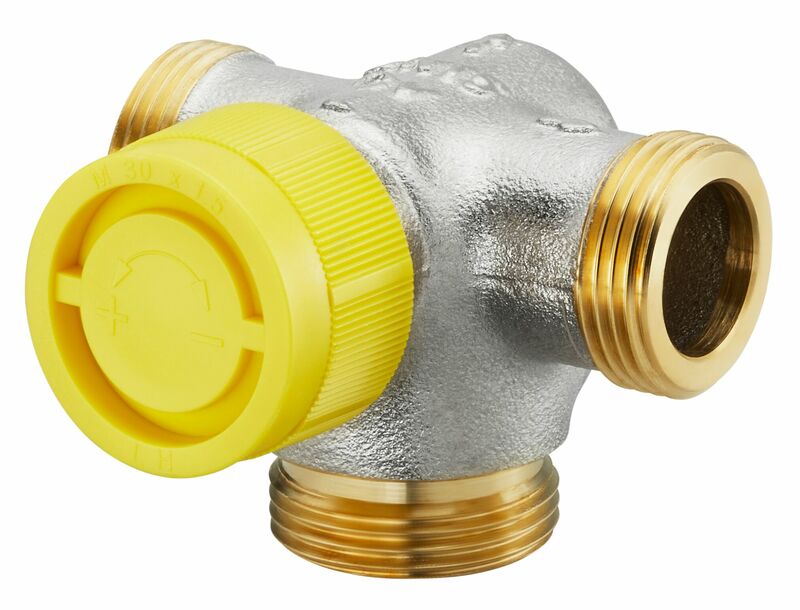 Body made of bronze, inner parts made of brass, stem and spring made of stainless steel, valve disc with soft seal, replacement of the gland and valve insert without draining the system. 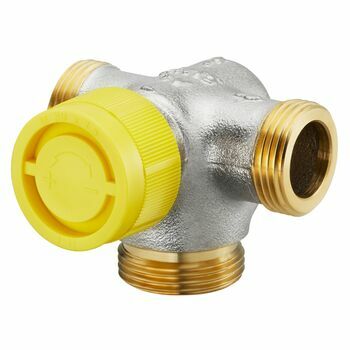 Connection: flat sealing male thread Dimensions according to TGL 43 191.